The painting depicts a scene from World War II showing a British Bolton Paul Defiant night fighter shooting down a German Dornier bomber. 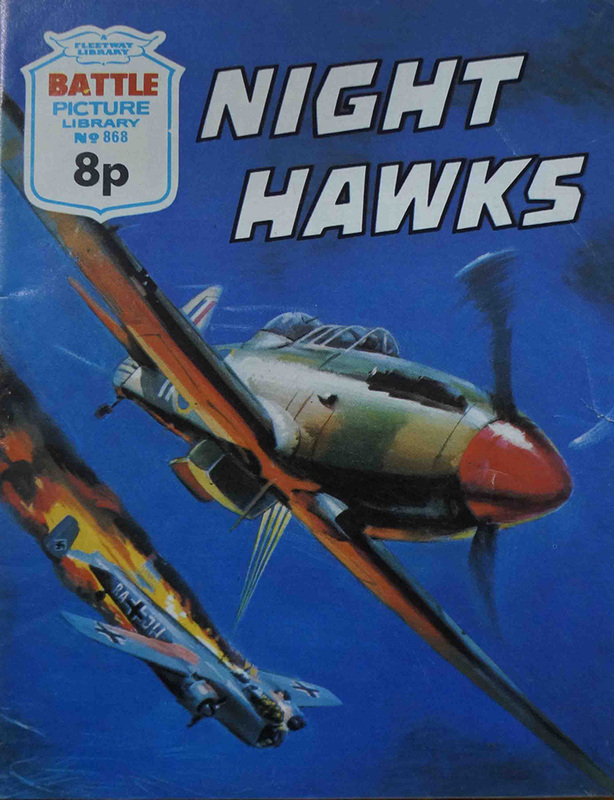 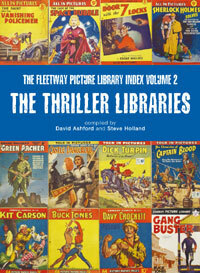 This is the original painted art used on the cover of Air Ace Picture Library #57 "Night Hawks" published by Fleetway Publications in June 1961. 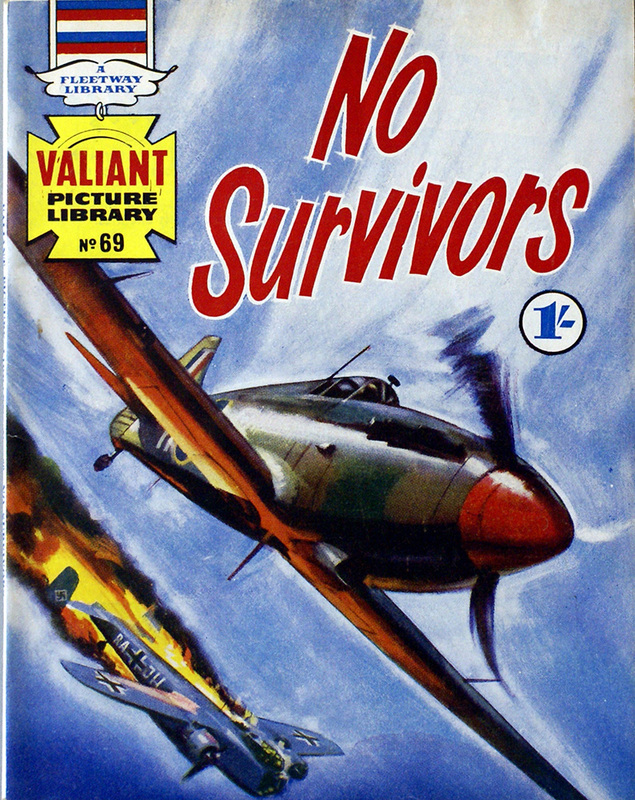 The art was used again on Valiant Picture Library #69 cover "No Survivors" and again on Battle Picture Library cover #868 "Night Hawks".